Trout are selective when Pale Morning Dun’s are coming off. 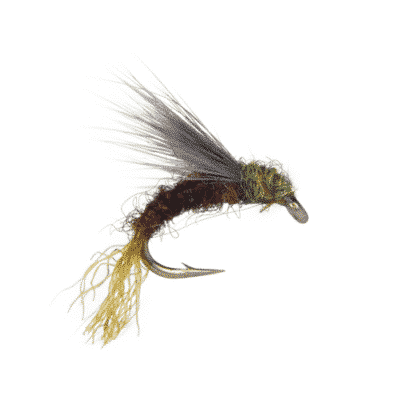 When trout aren’t taking duns or adults, use this excellent PMD nymph representation for shallow rises. Pale Morning Dun nymphs are common is freestone, spring creeks, and tailwaters. The heaviest of these crawling mayfly nymphs are found in streams with plentiful rooted vegetation. 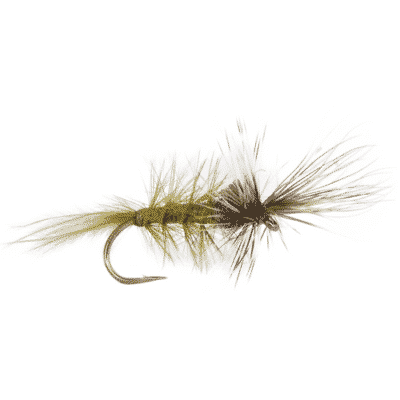 During a PMD emergence and fish aren’t taking the surface flies, this fly is critical. This pattern will drift just below the surface to fish only taking the rising nymphs.